This form is for press and/or business related inquiries only. Other inquiries sent through this form will be discarded. Fan questions/comments should be directed through the Message Board or to the Webmaster. 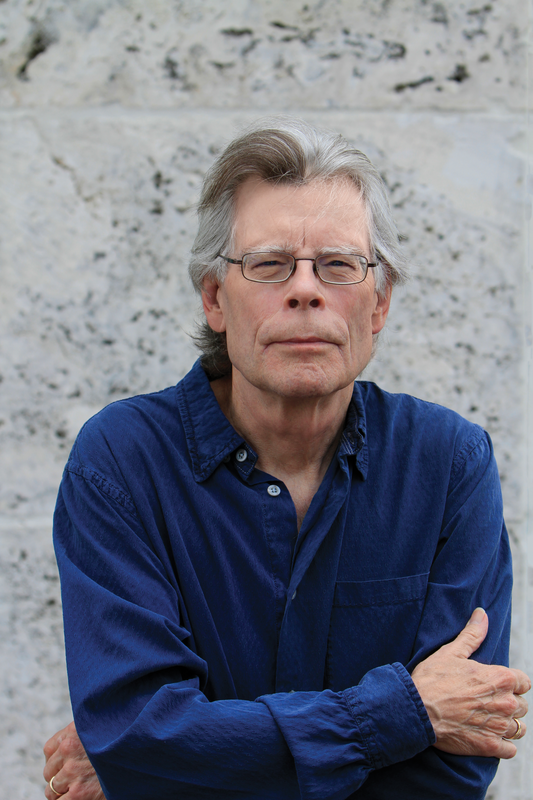 If your question has to do with the book club, please contact The Stephen King Library. This email does not go to Stephen King.